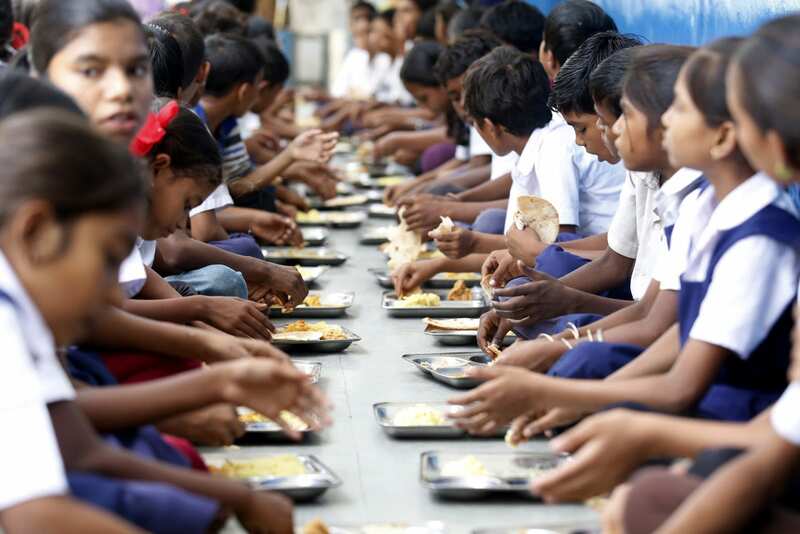 At the very heart of it, data is driving The Akshaya Patra Foundation, famed for being the world’s largest NGO-run midday meal program. The NGO is known for leveraging disruptive technologies to ensure every underprivileged child gets a midday meal. 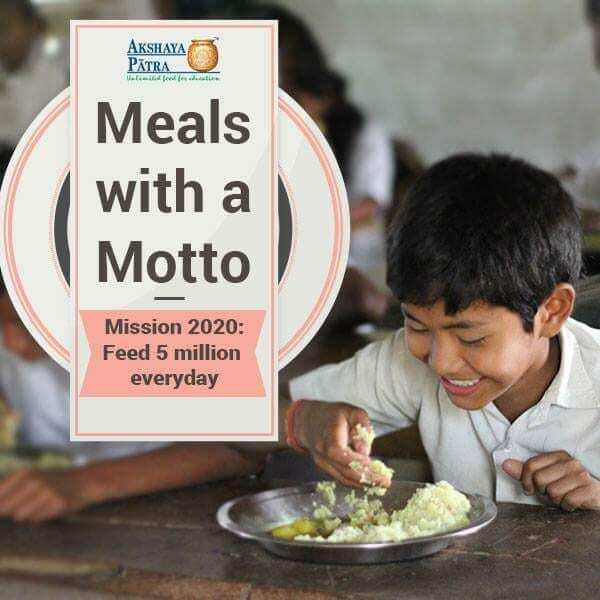 And for their latest endeavor – the Million Meals program, the NGO turned to data to “help make controlled decisions and optimize resources.” Analytics India Magazine caught up with Shridhar Venkat, CEO, Akshaya Patra Foundation who talked about the latest project carried out in collaboration with Accenture Labs. “Today, we are already serving over 1.6 million children across the country every school day. 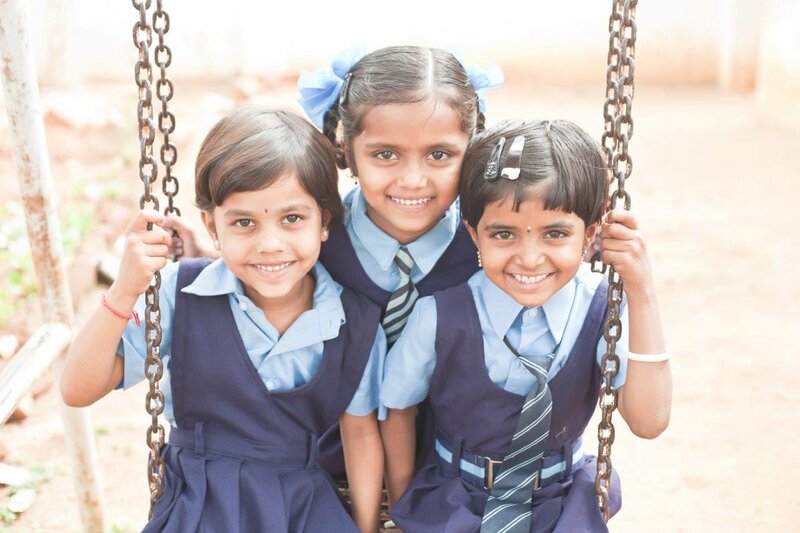 We intend to expand our reach to millions of more children and reach 5 million children by 2020. If we are to achieve this feat, we need to harness technology. And digitization of data, for instance, can help us in making controlled decisions and optimizing resources,” shared Venkat. Technology has become a must-have for NGOs who are turning to data to draw strategic insights and understand what is working and how to improve the mission further. For the Million Meals project, Akshaya Patra collaborated with Accenture Labs who brought a host of disruptive technologies — such as artificial intelligence (AI), the Internet of Things (IoT), and Blockchain, to address the challenges we face in our programme. “As a result, we have real-time data on the cloud, that is beneficial, as it enables traceability and decision making. The project has been envisaged to address challenges in production and distribution of meals and help us reach out to a larger number of children with more meals,” Venkat emphasized. 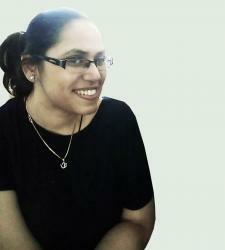 Akshaya Patra ran a pilot project for a period of 45 days, beginning January 15. On the basis of the data collected during the 45-day period, the foundation unearthed key insights, such as — saving man hours, reduced cooking time, thereby saving the fuel cost. 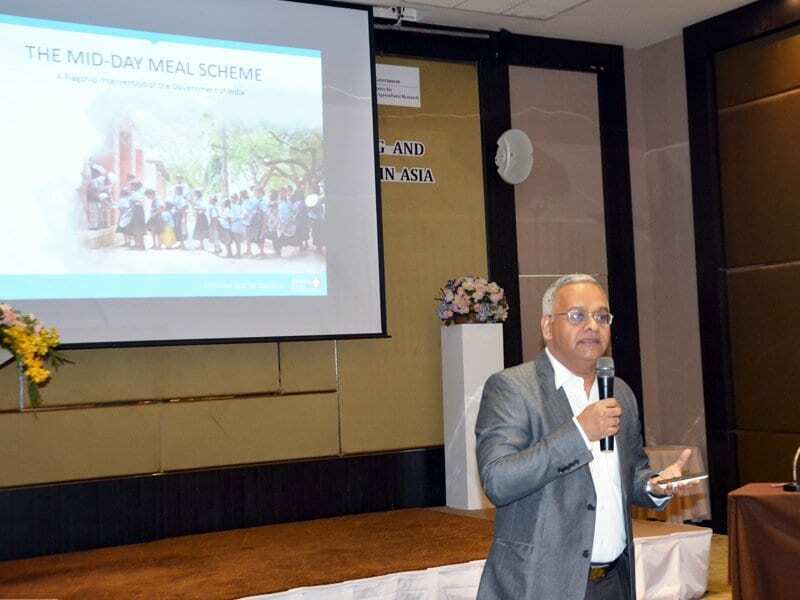 “Our initial estimates suggest that if we implement this program in 15 kitchens, we will be able to target 30,240,000 total additional meals every year,” Venkat shared. In addition to this, it also helped Akshaya Patra collecting feedback from schools and reduce the cycle time for collation of meal indents for the next day. Further, the solutions enabled optimizing the kitchen process and use of resources and ensured the product is consistent on various quality parameters. Akshaya Patra has always been a tech-driven NGO, and have engaged with data to streamline workflow and drive operational excellence. This is not the organization’s first brush with data and analytics. Moving beyond Tally and Microsoft Excel, Akshaya Patra uses Microsoft Dynamics for enterprise resource planning (ERP). “All analytical data is taken from ERP for analysis purpose. It is a centrally managed solution which helps us keep a track of various aspects of the operations and distribution process, thus facilitating optimum use of resources. We are completely dependent on ERP data for analytics and ably supported by SA Global for the same,” emphasized Venkat. But this time, the foundation went a step ahead in leveraging new age technologies such as IoT, AI, and Blockchain. Venkat explains how these technologies helped deliver better outcomes. “IoT helps us in real-time monitoring of the cooking process, which means, if there is a deviation, we can identify it and take immediate decisions. The information collected from it can be reviewed to identify any gap in the system and necessary corrective measures can be initiated. In this manner, it helps us optimize our resources,” he said. Meanwhile, AI paved the way for automatic data prediction by reviewing all the historical transactions and helped in decision making. As for Blockchain, it lend authenticity and transparency. “Blockchain helps in gathering real-time feedback from schools. This feedback is received directly on an application, so no one can meddle with it. This ensures its authenticity and authentic feedback, as we all know, is very vital when it comes to service industry,” states Venkat. Venkat cites an example of how the collaboration with tech partner Accenture helps in making optimum use of resources and thereby enabling the foundation to reach out to more children with healthy meals. The IoT-based sensors installed in cookers record the temperature data and exchange it with the data on cloud every 1-2 minute. The supervisor updates the sequence of activities for which the time and temperature gets recorded. If the required temperature is not met, it waits till the same is attained and only then the next step is followed. In this manner, IoT helps us monitor time and temperature in real time during the cooking process and take necessary measures in case there is a deviation. Another use case is how with the availability of real time data, the foundation is able to serve more meals to children. Data entry pertaining to delivery and the next day indent is done at the schools using an Android app now. The data is minimal and the entry is done in a dialect that they are familiar with to make it both, convenient and accurate. This data is stored on the cloud and reviewed backend on a real-time basis. In either case, the availability of real-time data enables us to make optimum use of resources and thus, empowers us to serve more children more meals. The tremendous success of Million Meals program has given the foundation the confidence to replicate it on a larger scale, reveals Venkat. “We are definitely open to the idea of leveraging disruptive technologies to make ourselves more efficient. This collaboration with Accenture was a pilot project, which was implemented for a period of 45 days. Its success has given us the confidence to replicate it on a larger scale and now we are looking into the feasibility of implementing these technologies in 15 of our kitchens across the country. We are aware that once we go ahead with this project on a larger scale, we will face new challenges and we will work with experts to weed them out. Only then will we be able to use these technologies efficiently for our benefit on a large scale,” Venkat said, in closing.